Online sports betting is extremely popular in Colombia with over 59% of the population engaging in some form of betting on a regular basis. Colombia is a progressive nation that has regulated online sports betting and presently has eight sportsbooks legally taking bets. There are still many offshore online sportsbooks taking bets, but recent changes to online gambling laws and restrictions placed by the Colombian government has made it very difficult for citizens to bet on offshore sportsbooks. 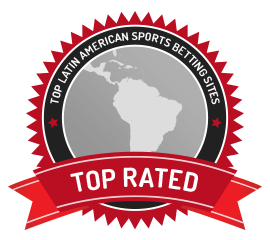 On this page you’ll learn all about the changes to online gambling laws in Colombia, the types of sites that are licensed, the sports you can bet on at Colombian sportsbooks and how you can fund your online sportsbook account.